Posted by JuanF in geek, Humor, Redes Sociales, Twitter. ¿En qué piensas? Lee mi último tweet! Posted by JuanF in Comic, Facebook, geek, Humor, Internet, Redes Sociales, Tiras cómicas, Twitter. Posted by JuanF in Apple, Comic, geek, Humor, Tiras cómicas, Twitter. 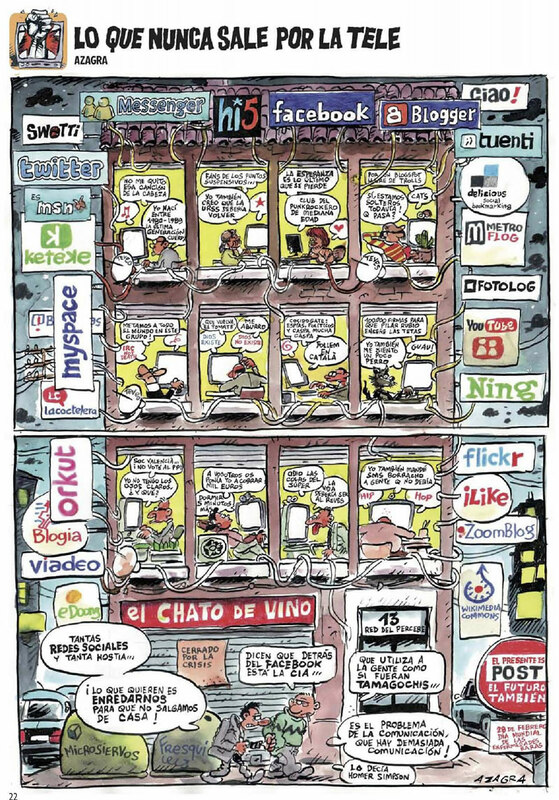 Posted by JuanF in Comic, Empresas, geek, Humor, Internet, Piratería, Tiras cómicas. Posted by JuanF in Comic, geek, Humor.